He says many studies have examined how species interactions influence the growth of mixtures, but few have examined how spatial and temporal differences in resource availability or climatic conditions can influence these interactions. This study gives a conceptual model that fits all the studies found in the literature – something that had not been done previously, Dr. Forrester says. The reason it had not been done before, he notes, is because no explanation was given for why positive interactions between tree species might increase as resource availability or climatic conditions improve. There has been a perception that positive interactions will increase in importance as growing conditions become harsher, often indicated by site quality. While often true, this can be a misconception, he says, partly due to a large amount of literature from environments that are too harsh to support forests and where stand densities are likely to be much lower. Secondly, he adds, this review notes that site quality is often not a good predictor of species interactions because it does not necessarily correlate well with the actual availability of water or of a given nutrient and it is these resources that influence species interactions, not site quality per se. However, many studies that examine spatial dynamics of species interactions do actually use site quality. 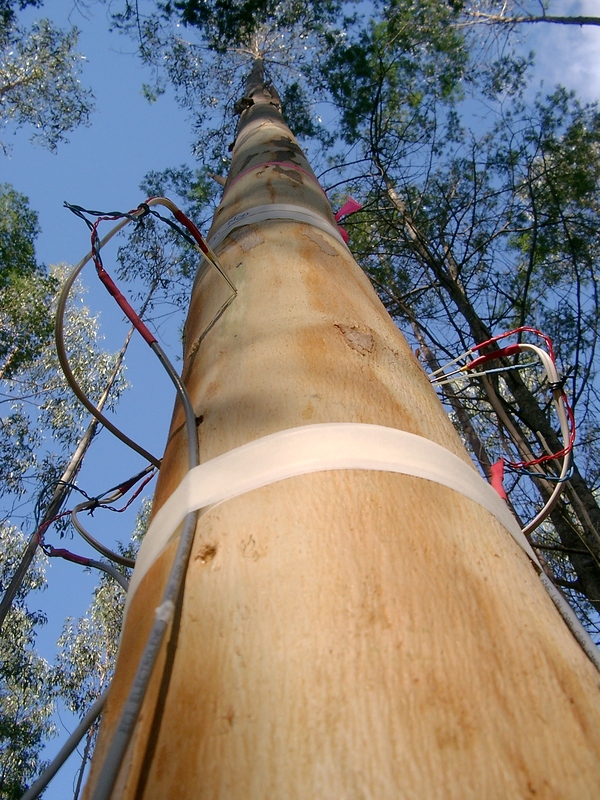 The study also points out important methodological contrasts between studies examining facilitation between tree species in forests or plantations compared with studies done in less productive ecosystems with lower densities and where facilitation is among herbs, grasses and shrubs rather than different tree species, he adds. Those studies sometimes confound stand density with species composition, which is an important distinction in productive systems like forests. that matching the types of species interactions with the existing growth limiting factors is critical. Dr. Forrester’s review shows the different spatial and temporal patterns that have been observed and provides explanations about the processes involved and is now being used as a framework to test process-based growth models that could be used as a tool by foresters and policy makers.